Don't miss out on a good deal! Browse all the latest & best promotions from new cars dealers! 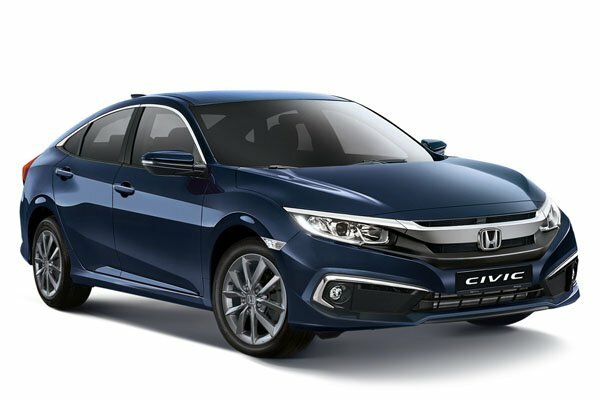 ATC Android is designed for 2015 Honda Accord. 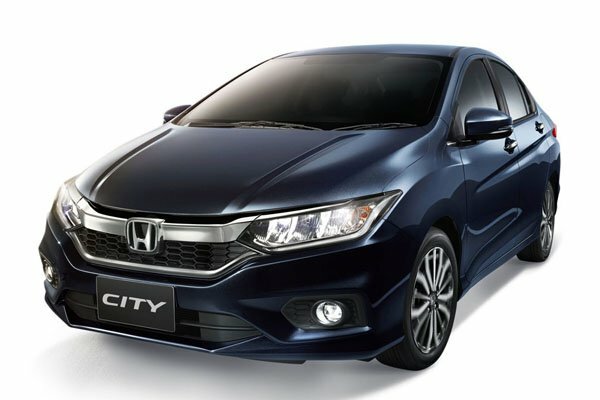 ATC Android 10" Honda City supports Apple airplay. ATC Android 10" Honda CRV 2010 support thousands of softwares downloading from Android market. Honda continued its Formula One resurgence last Sunday, having one of its best Grand Prix races in more than a decade.